Renowned coffee brand, L’OR, is revolutionising the at-home coffee experience with the launch of L’OR Barista, the first capsule machine to offer a double shot coffee espresso. Designed to bring café-quality coffee to the convenience of the home, the L’OR Barista is perfect for those in search of an intense, multi-sensorial experience. The L’OR Barista features industry-first technology, offering coffee-lovers a double shot function and a new range of L’OR XXL capsules, which contain twice as much coffee. For the first time, consumers can now brew two coffee shots in one go or brew two espresso cups at the same time for a shared moment of pleasure. The L’OR Barista XXL capsules are available in a wide range of flavours and intensities. From spicy to delicate, floral to nutty, there is a combination to suit every coffee palate. Designed by award-winning Amsterdam-based designer Khodi Feiz, the new capsule machine features an elegant and modern design with a unique double spout. A 360º casing covers the heart of the machine creating a streamlined and sophisticated shape, which fits seamlessly into the home, whether it is inside or outside of the kitchen. 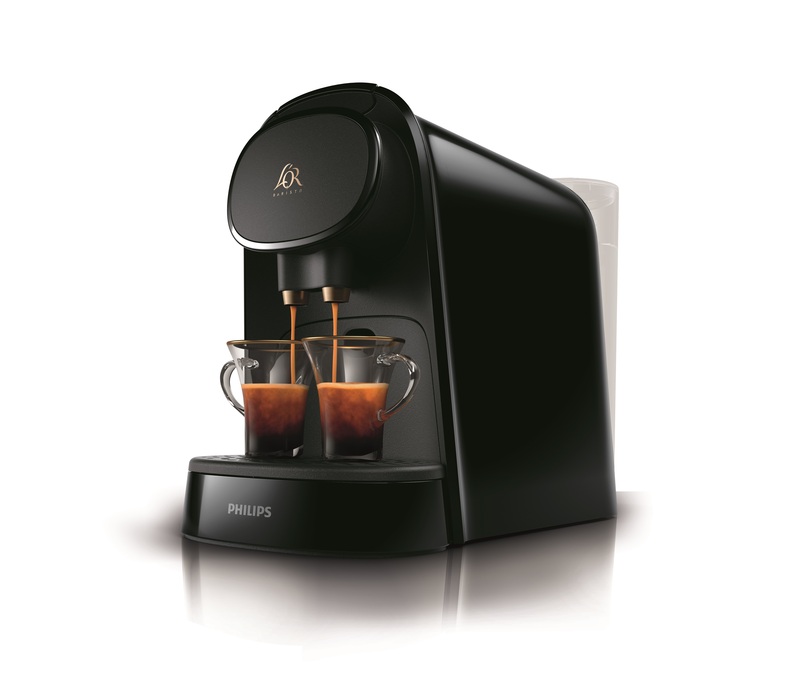 Created in partnership with renowned technology brand, Philips, coffee lovers can expect quality, reliability and the promise that each drink will be perfectly served from an impeccably built, reliable brewer. The L’OR Barista is available in three models at selected speciality and department stores with prices starting at $159.